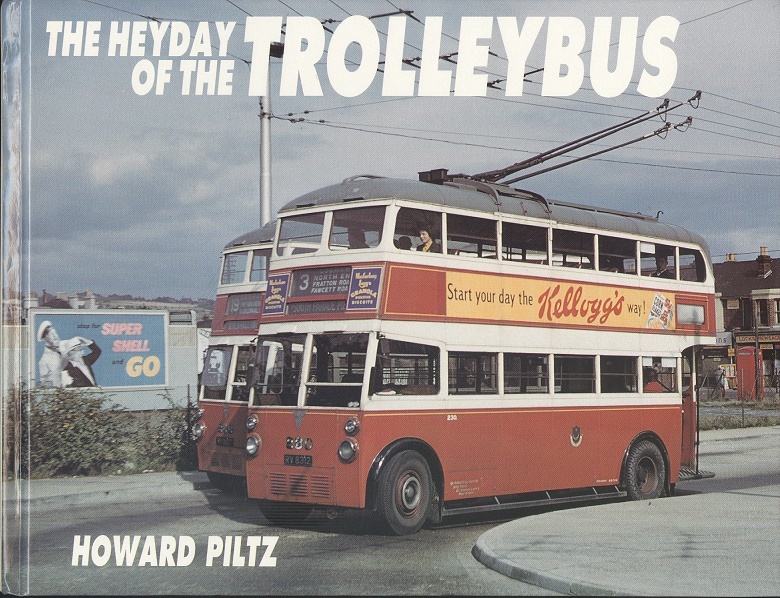 The Heyday of the Trolleybus. Howard Piltz. Ian Allan LTD, 1994. 1st Edition. ISBN: 0711022712. 79 pages. 440g. Pictorial laminated boards Oblong format. FINE. Fully illustrated in colour throughout.